Each section contains a list of equipment, actions and concepts that the activities might involve. In the activity suggestions which follow each section it is assumed that users of this manual will already be familiar with the Core Vocabulary in Phase1. 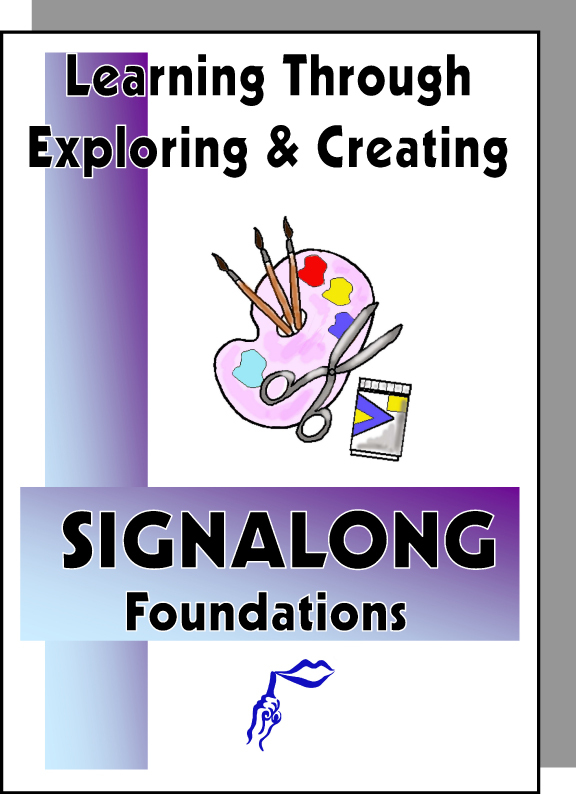 Some signs can be found in the SIGNALONG Basic Vocabulary series, but for ease of access most of these have been included in the FOUNDATIONS series.